GrumpysPerformance.com • View topic - what KILLS O2 sensors? "Water absorbing fuel additives such as alcohols....or use of fuel drying additives, that contain alcohol as most do, tend to damage sensors"
Its not a good idea to add injector cleaner formulas to the fuel on almost every fill up. but ID also point out that alcohols HYDROSCOPIC (SPELLING??) IT tends to absorb moisture and the combo of excess moisture, heat and exhaust tends to eat sensors, keep in mind a mild sulfuric acid is formed from exhaust gases and moisture. 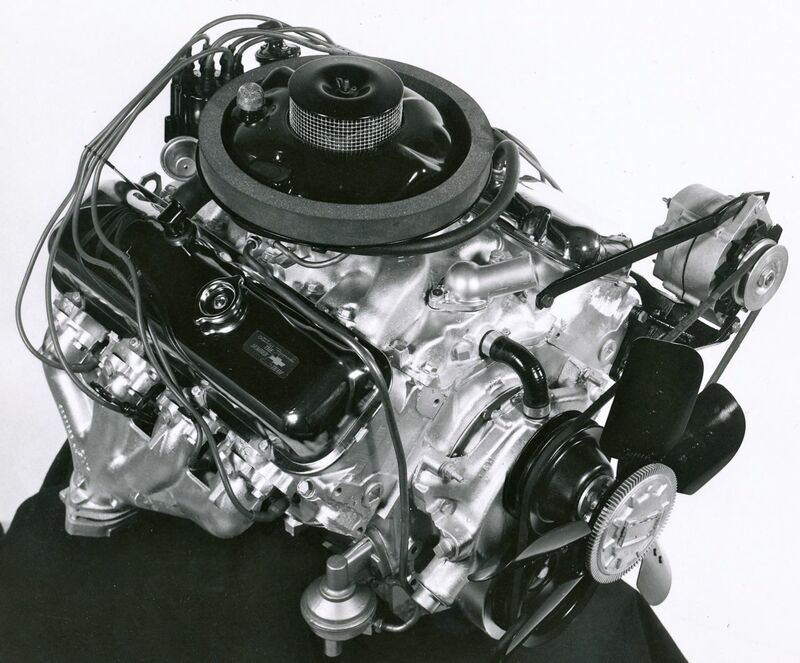 early L98 typically run 1 oxygen sensor in front the common catalytic converter. 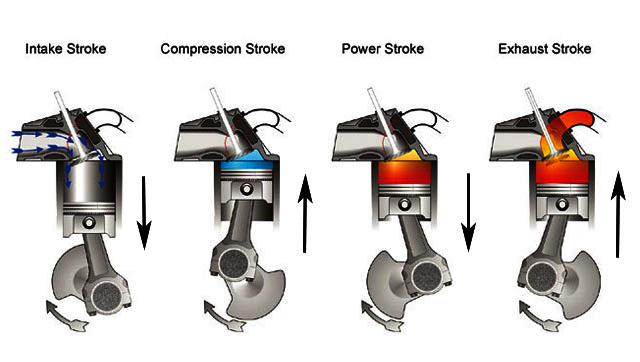 LT1 and LT4 run Four (4) oxygen sensors. One in front of each catalytic converter. One behind each catalytic converter. if yours is defective or missing why not just weld on a bung on the header or exhaust pipe and install the correct 02 sensor? You cannot turn OFF the rear 02s, only turn off their error codes from tripping. 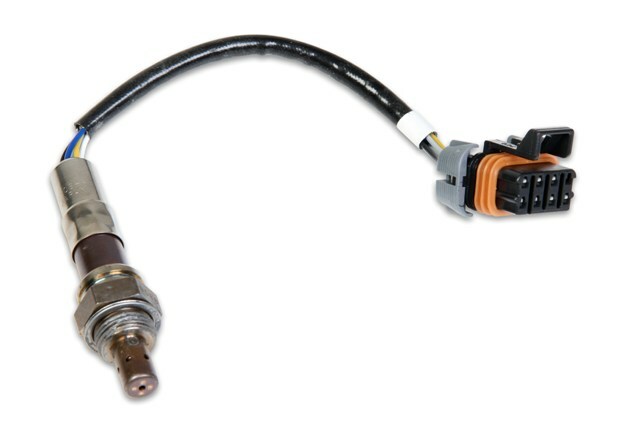 The rear oxygen sensor, located after the catalyst, is used for fuel trim corrections on OBD-II vehicles. By virtue of its location, the rear sensor is generally protected from high temperatures and much of the contamination that affects the front oxygen sensors. In addition, the rear sensor sees exhaust gases that are equilibrated â€“ they have already been converted by the catalyst so that there is very little residual oxygen. 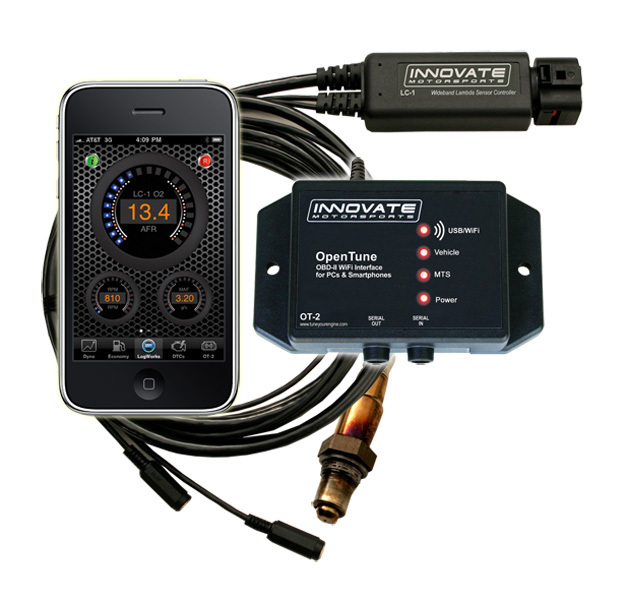 This allows the rear sensor to respond to much smaller changes in exhaust gas oxygen content. In turn, it then possible for the rear sensor voltage to remain near the 0.45 volt switchpoint. This characteristic allows the rear sensor to be used for fuel control. 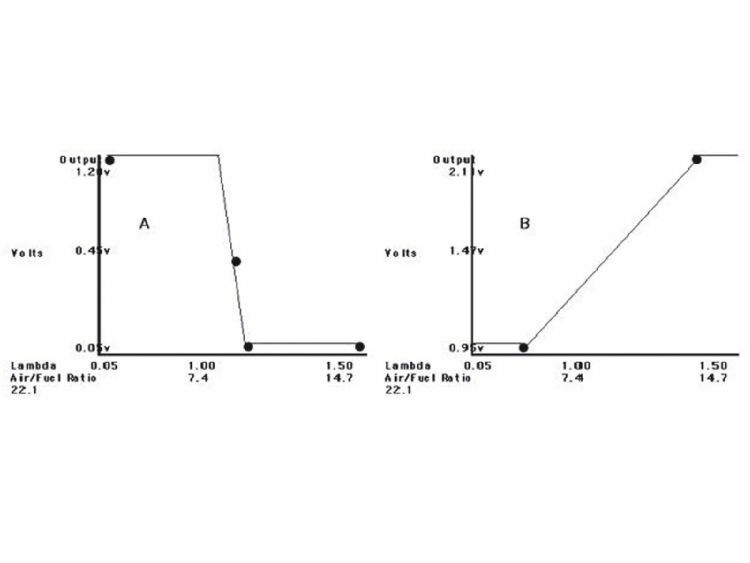 Under steady rpm and load conditions, the short term fuel trim bias can be adjusted so that the rear sensor voltage is maintained near the 0.45 volt switchpoint. This ensures that the catalyst is getting a stoichiometric exhaust gas mixture, despite any shift in the front sensor switchpoint. 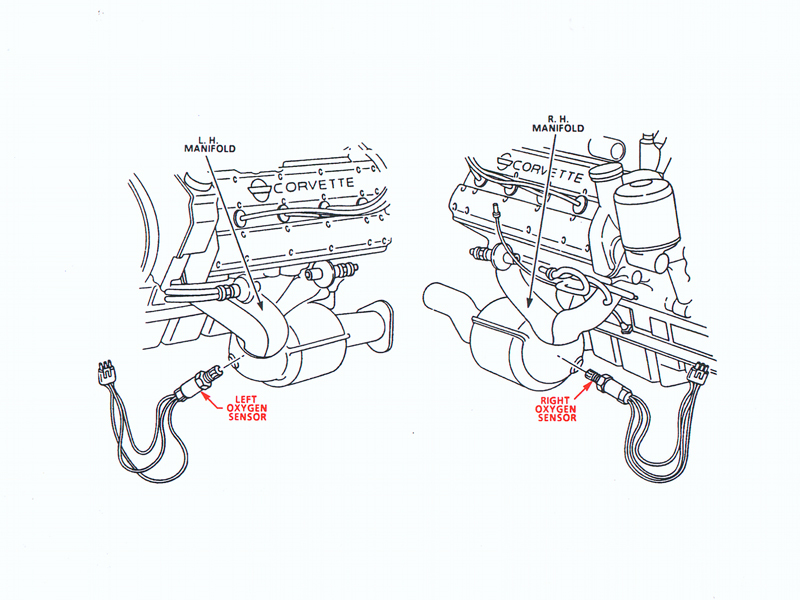 The rear fuel trim corrections are learned in KAM (Keep Alive Memory). Internally, this system is known as Fore Aft Oxygen Sensor Control (FAOSC). Note that FAOSC learns and reacts very slowly because the catalyst, with its large/slow oxygen storage and release characteristic, is part of the control loop. Also, this system cannot be used with a "y-pipe" exhaust where a single rear sensor would try to adjust dual front sensors. 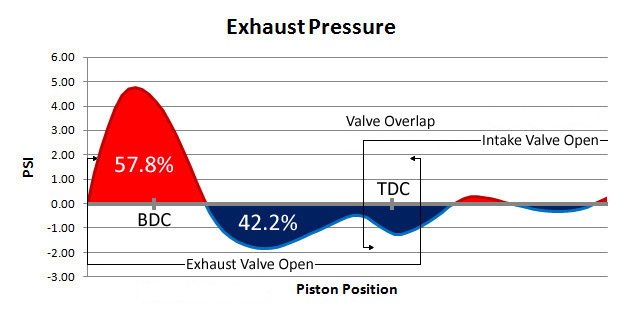 This means running no rear O2s or Simms will effect how the PCM computes what the fuel trims are. Each side has 2 different shaped wiring connectors and the front and rear 02s have a matching connector shape so they cannot be connected in wrong UNLESS someone has hacked the 02 wires and used the wrong connector or incorrect wiring order. Look at the stock 02 sensors and it will be clear which shape they have and match to the main wiring harness. If you are wrongly using the rear 02 connectors for the fronts then they are on the wrong side of engine as the right rear connector is for the left rear 02 and same for left side is for right rear 02. Using a OBD-II scanner would quickly tell you the state of the 02 sensors and wacked fuel trims would point to 02s in the wrong placement"
one factor I seldom seen mentioned is the fact that fuel must be atomized and mixed with air in a vapor form to burn effectively, and that oxygen sensors measure the remaining un-used oxygen in the exhaust gases, NOT the REMAINING FUEL CONTENT and the difference is important as your tail pipe could be dripping raw fuel while the oxygen sensor reads a LEAN REMAINING HIGH OXYGEN CONTENT in the exhaust gases, being measured by the oxygen sensor data, if the fuel was poorly atomized and far less that 100% of the fuel flow passing thru the cylinders is being burnt efficiently. 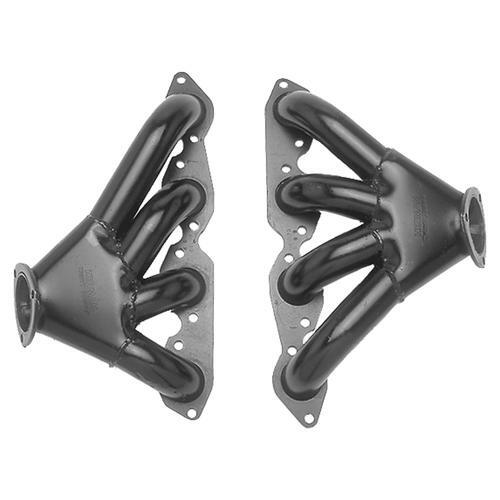 a highly effective exhaust header scavenging the cylinder matched to a cam with significant over lap can quite easily promote that result if the fuel is not being efficiently atomized, especially in a fairly cool combustion chamber. Re: what KILLS O2 sensors? I think a lot of people are unknown to the fact that spraying Carb Cleaner in the throttle body will also destroy the O2 sensor/s, that's why we don't want to use anything but gasoline in the tank if we can help it. The narrow-band 1,2 and 3-wire O2 sensors are guilty of offering a limited range but the newer 4 and 5-wire units are capable of measuring the Oxygen level over a much wider range. 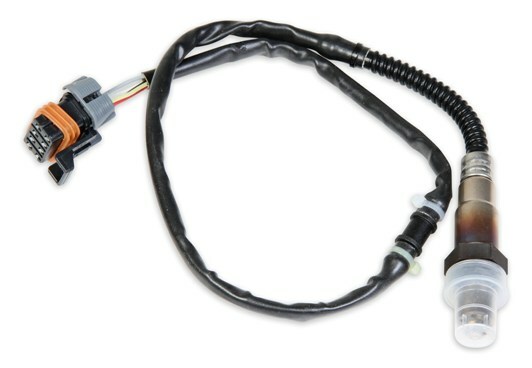 The standard non'heated 1 and 2-wire units are the least desirable, then the 3-wire heated unit is much better as it is more accurate at low engine speeds when the exhaust is cooler but the newer 4 and 5-wire units offer the best of both worlds with a heated element and wide-band capability. 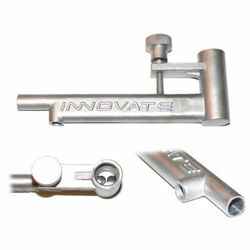 bytor wrote: Another option is to use tail pipe clamp adapter (3728) on the end of your exhaust. It uses a venturi effect to sample exhaust gas while keeping air away from the sensor. You probably would not wont this setup for a permanent install but it would keep you from having to drill holes. With your short exhaust, I would not see any significant lag or delay in the readings. I have been to a few dyno shops and the all use something like this to capture AFR during dyno runs. 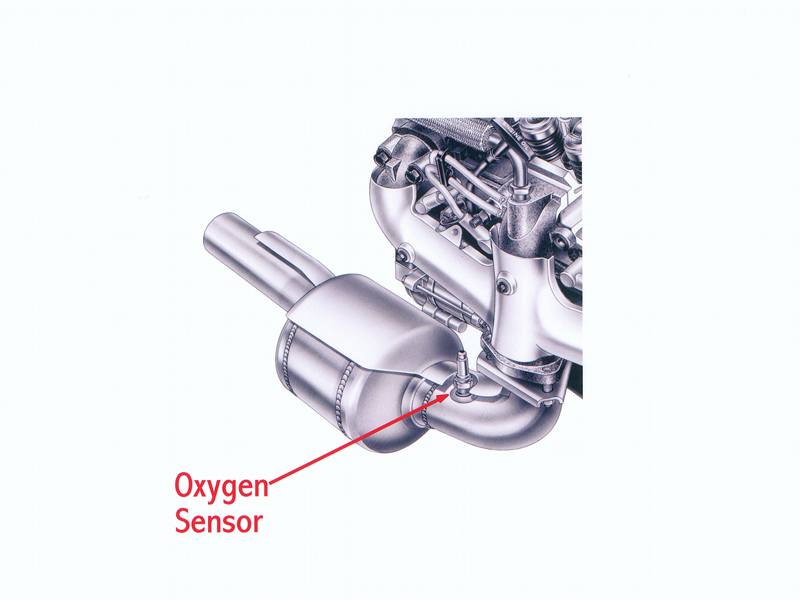 Here's some additional tips out of the LM-2 manual on O2 sensor life problems. absolute worst position to mount the sensor. accurate measurements somewhere between 50 hours and 500 hours with leaded fuel. 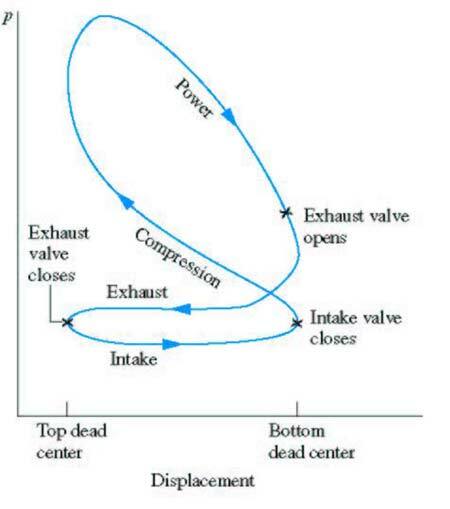 EXPOSED TO EXHAUST GAS IF NOT PROPERLY POWERED. Motorsports Heat-Sink Bung extender (HBX-1). The double length bung is also recommended for situations where airflow is restricted. * It is NOT a good idea to do a sensor warm-up prior to starting the vehicle. i dont care if im cleaning throttle bodies, pcv valves, MAFs, other sensors on the manifold that may have gunk in them, i use the MAF cleaner because it does the job and does it safely with respect to both the MAF and the o2 sensor, i never spray carb cleaner, starter fluid, brake cleaner, etc into the motor because what goes in must come out and that stuff could potentially damage sensors in both the intake manifold and o2 sensors on the exhaust side.